the world of sensual pleasures makes sense to my novice buddhist mind at least and also due to some recent reading. Let me dig up some references for you when I get home. Looks like we'll be waiting forever for Asmodai to get home. 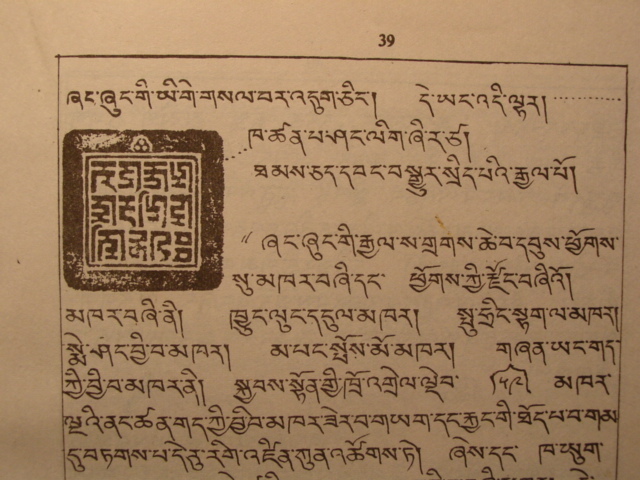 Meanwhile, I could point out that the early 9th century Sanskrit-Tibetan glossary, the Mahāvyutpatti, no. 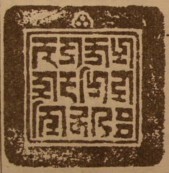 3072, lists the Sanskrit for 'dod-pa'i khams as kāma dhātu. I think the "sensual desires," although not all that misleading is unnecessary. Just translate as "world of desire" or "desire realm" (it means the world where beings propagate with desire, and that includes the gods on top of Mt. Meru, although they may not practice sexual reproduction quite exactly like us primates. 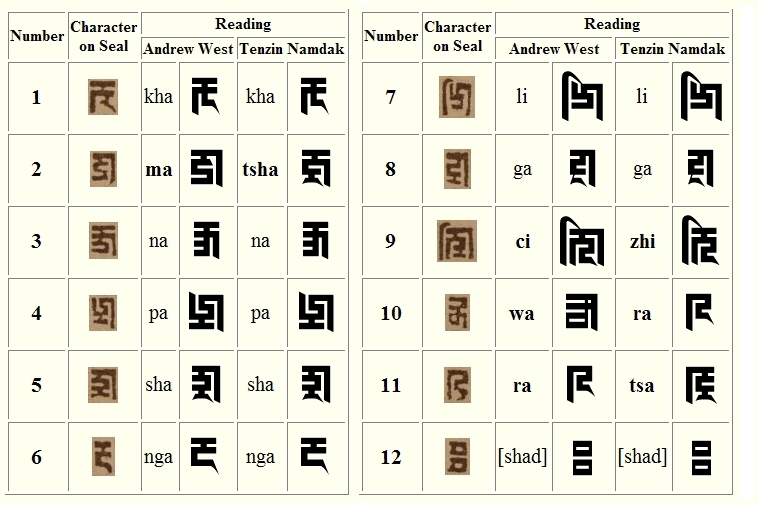 Of course the tridhātu is a very Buddhist idea (the two higher realms are rūpa dhātu, 'form realm,' and arūpa dhātu, non-form realm'), and some may see some problem with finding it in a Bon artifact. I don't. Is your answer related to the upper three realms of humans, gods and anti-gods? the sensual pleasures are often another term for the five desires, the desires connected with the five senses: form, sound, aroma, taste and touch. In the aṅguttaranikāya we find various references to the sensual pleasures as well as the world or realm sensual desires. Examples: (Catukkanipata:) "Here, bhikkhus, the bhikkhu destroying the five lower bonds binding him to the sensual world, he becomes a spontanously arisen one, not proceeding any further he extinguishes in that same birth. ", "Bhikkhus, of a worthy one, the bonds binding to the sensual world are dispelled, the bonds that bring rebirth are dispelled and the bond to desires are dispelled. . Bhikkhus, these four persons are evident in the world." Elsewhere I find "0, Bhikkhus! Ayam -the ordinary worldling who has attained jhana after becoming a Brahma and when his life-span expires, will be, reverted to kamasugati, the world of sensual pleasures, and then, may possibly be reborn in the World of Animals or of Petas; but as regards an Ariya-savaka who has achieved metta-jhana, he will first come into being as a Brahma, and only in that Brahmaloka, will attain Arahatship and then finally enter into Parinibbana." To be precise: "Kāma refers to desire toward sensually satisfying objects and to the joy taken in these things. In Buddhism it is seen as one of the primary obstacles on the spiritual path. Five types of sensual desire are distinguished, corresponding to the five sense organs: desire towards form, sound, smell, taste, and bodily feeling. Kāma is one of the three kinds of craving (-> trishnā), one of the five hindrances (-> nīvarana), and one of the defilements (-> āsrava)." So taken into context of 'Wielding Power over the World of Sensual Pleasures' it would mean one who managed to overcome the five desires. At least in my interpretation.